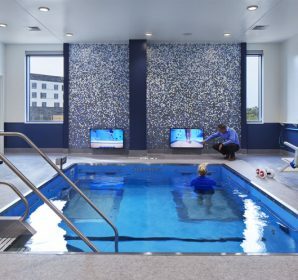 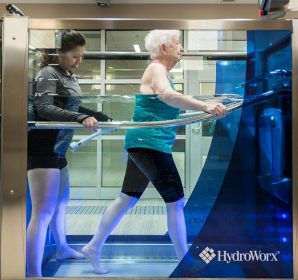 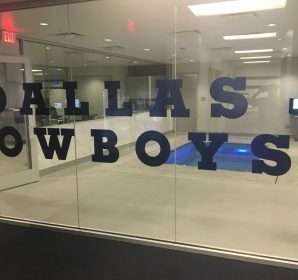 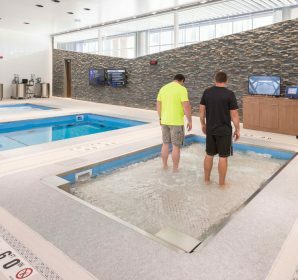 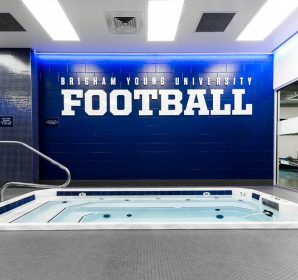 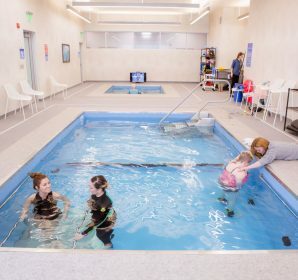 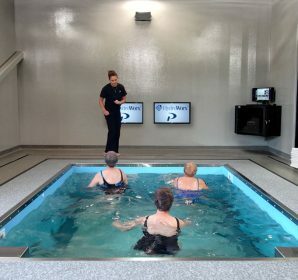 In the world of healthcare and sports today, many of the top hospitals, clinics, and professional and collegiate sports teams use HydroWorx to rehabilitate and train patients and athletes. 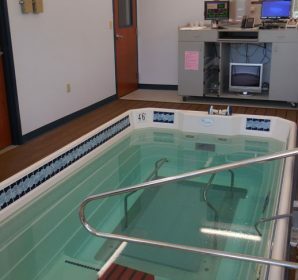 Our hydrotherapy products have been indispensible in orthopedic, pediatric, geriatric, weight-loss, fitness, military and even NASA-based applications. 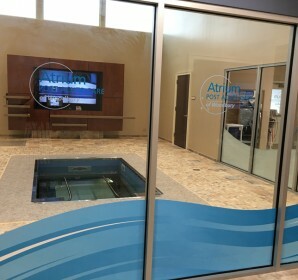 Please view a few of our customer profiles below.